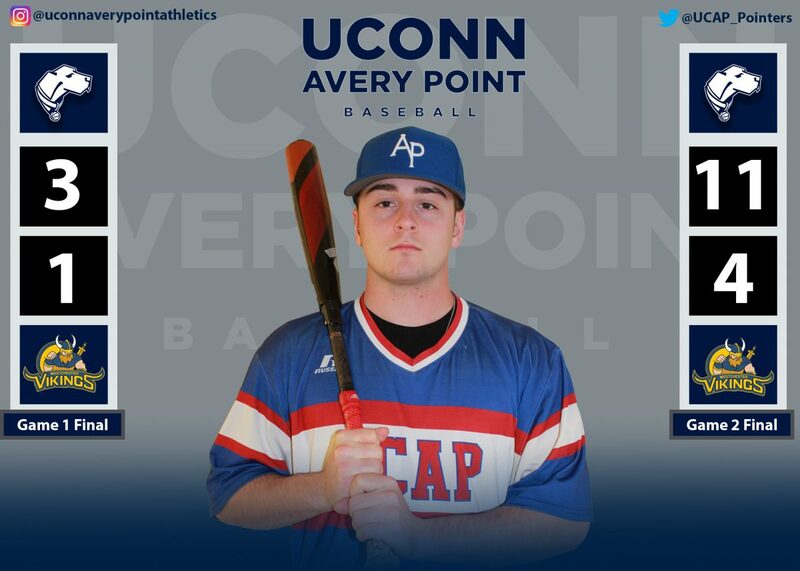 Welcome to UConn-Avery Point Athletics! GROTON, Conn. – Justice Farris (Groton, Conn.), Nate Landon (Waterford, Conn.), Cyrus Sprague (Hampton, Conn.) and Tyler Zegray (Bethel, Conn.) will join the University of Connecticut Avery Point men’s basketball team for the upcoming 2019-20 campaign. Farris, a 6-foot guard, played scholastically at Fitch High School. 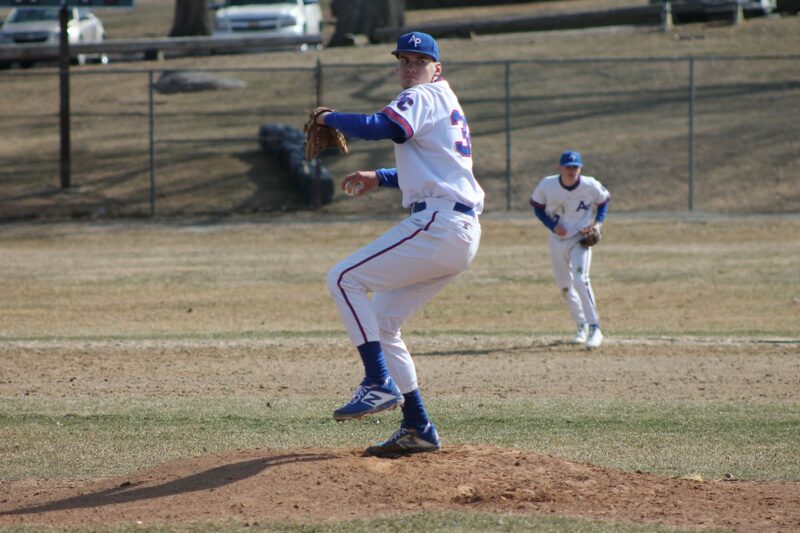 He served as a two-year team captain of the basketball squad and earned the Eastern Connecticut Conference’s Scholar-Athlete Award. Farris also suited up as a member of the school’s football team. Landon, a 6-foot-5 forward, helped Waterford High claim back-to-back state championships on the hardwood as a junior and senior. 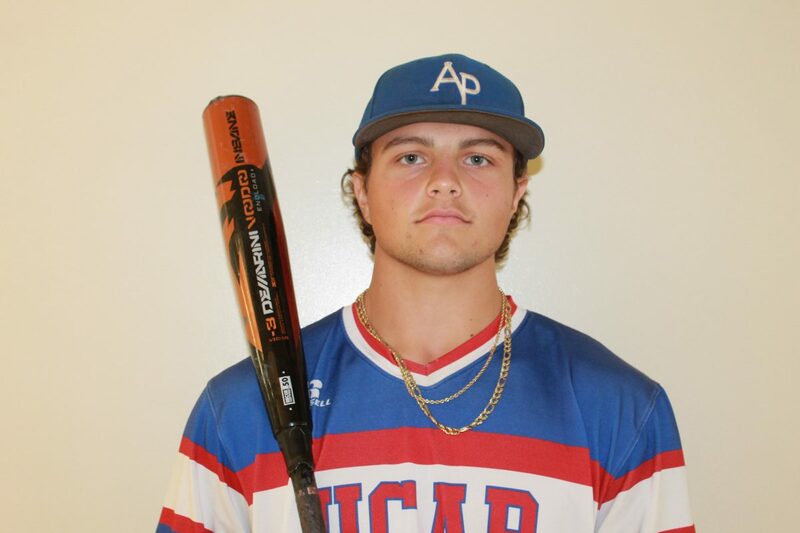 A two-sport performer, he has also been a member of the Lancers’ baseball team. Sprague, a 6-foot-3 guard, earned All-State and All-Area laurels at Parish Hill High School. He was a three-time All-Conference pick and also collected team MVP honors. 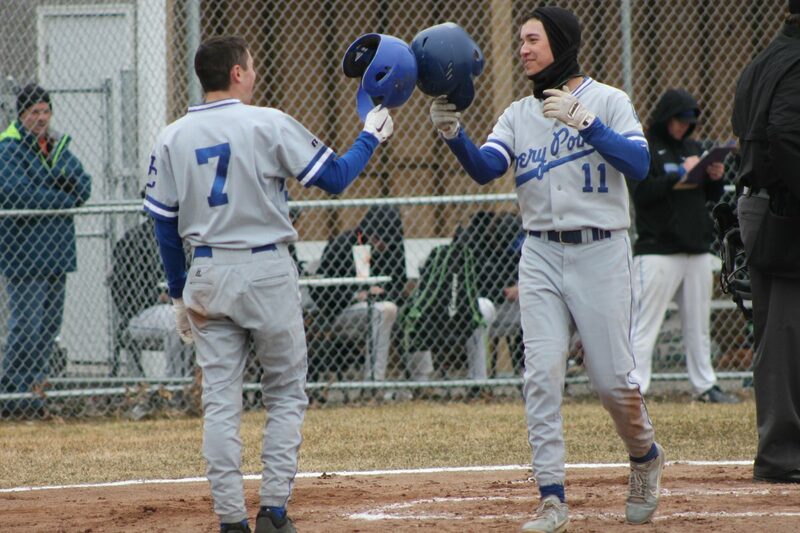 Sprague helped the Pirates reach the conference championship game as a junior and senior, and, was a part of the squad that won the program’s first state tournament game in 44 games. A three-sport captain, Sprague also guided the school’s soccer and baseball teams and helped both squads to conference titles. He is also a member of the Spanish National Honor Society. Zegray, a 5-foot-8 guard, was the leading scorer at Bethel High as a senior and served as a team captain for the Wildcats. In addition to his scholastic efforts, he was also lauded for his play on the AAU circuit. 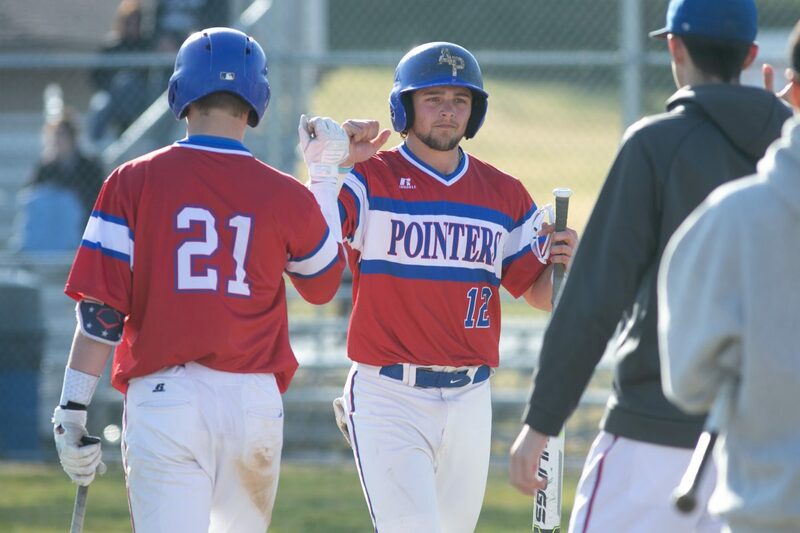 The Pointers finished the 2018-19 season with 10 victories. GROTON, Conn. – The University of Connecticut Avery Point Associated Student Government (ASG) and the athletic department will host a Dodgeball Tournament on Wednesday, April 24 from 12:15-1:15 p.m. in the campus gymnasium. The event is open to all current UConn students, faculty or staff (must show valid ID for registration that day). Teams are co-ed, must have six players per team and at least two females per team. The winning team will receive prizes courtesy of ASG. 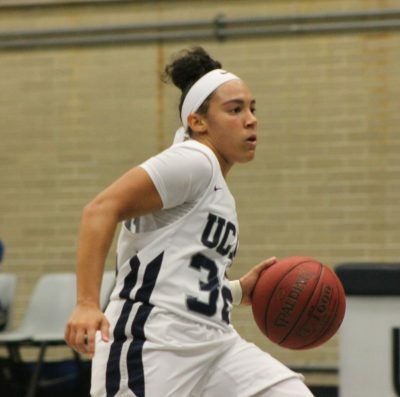 CHARLOTTE, N.C. – Sophomore Mia Brennan (Waterford, Conn.) of the University of Connecticut Avery Point women’s basketball team has been selected as an All-American by the National Junior College Athletic Association. 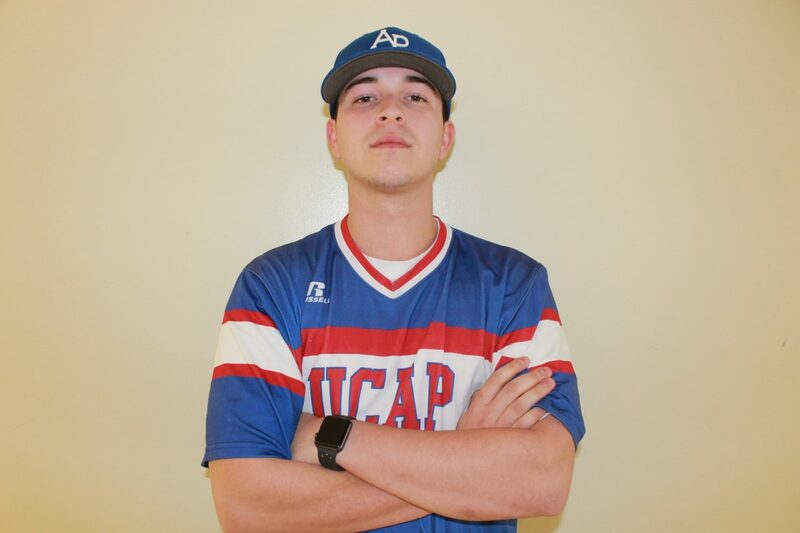 Named to the Third-Team, Brennan assembled one of the finest seasons in NJCAA history this winter. She averaged a NJCAA best – across all three divisions – 31.8 points per contest. During the National Tournament, Brennan averaged 36.7 points and 7.3 steals per game and was named to the All-Tournament Team. Her 46 points against Passaic CC in the Pointers’ second game at the tournament was also a new NJCAA Division III Tournament single-game record. In the process, Brennan finished her career as the all-time leading scorer in UCAP history with 1,373 points – and also set a new single-season record with 986 points this year. She also posted a new program record for steals (303) and ranks second in career assists (341). She was previously named First-Team All-Region XXI and was also tabbed as the Most Outstanding Performer of the Region XXI Tournament. 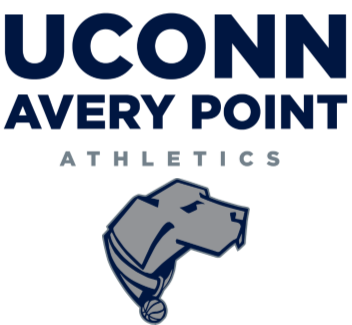 UConn Avery Point finished the 2018-19 season with a seventh-place finish at the National Tournament, which came on the heels of a third-place finish at Nationals in 2017-18. 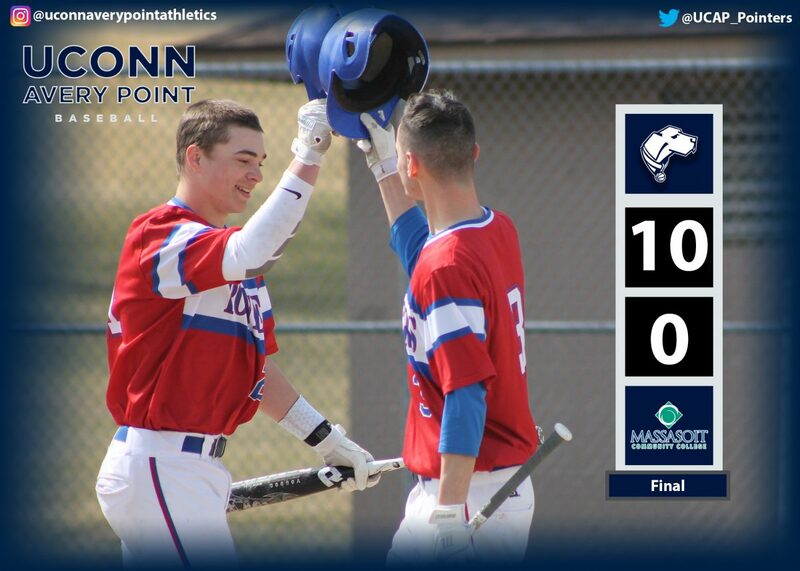 GROTON, Conn. – The University of Connecticut Avery Point athletic department will host a facility “Open House” on April 14 and April 28 from 12-2 p.m. During this time, all members of the local community are invited to visit the facility. The gymnasium and fitness areas will be open and available for usage during these events. However, all visitors who wish to utilize the facility on either of those days must first stop by the table in the main lobby upon arrival to complete a waiver form. Please note that due to previous rental commitments, the Avery Point pool will not be available for use during this time. Individuals with any questions regarding this event can contact Athletic Director Michael Kobylanski at 860-405-9184. 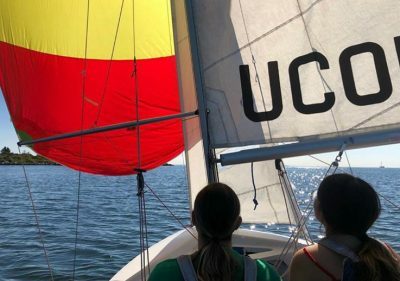 GROTON, Conn. – The University of Connecticut Avery Point Sailing Club will host Spring Sailing in 2019 from on March 26 – May 3) on Tuesdays and Thursdays from 1 – 2:30 p.m and Fridays from 1 – 4 p.m. All members of the campus community are welcome to participate. The event will originate at the Waterfront Programs Boatshed on campus. For more information, please contact Prescott Littlefield via email at Prescott.littlefield@uconn.edu or phone at 860-405-5272. GROTON, Conn. – Staff members from the University of Connecticut Avery Point took time out on Dec. 21 to volunteer at the annual holiday event conducted by Groton Human Services. 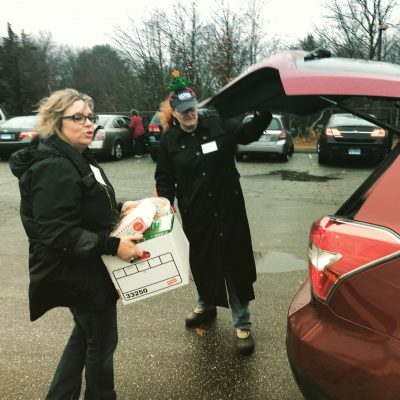 Several hundred families from around the area were assisted by the collective efforts of numerous volunteers with support of food and toys for the holidays. EAST LYME, Conn. – Student-athletes from the University of Connecticut Avery Point men’s basketball and baseball teams took time out on Friday to volunteer at a local Salvation Army Holiday Food Drive event at Stop and Shop. The event was coordinated as a part of a campus-wide outreach effort which encompassed students and staff from UConn Avery Point. 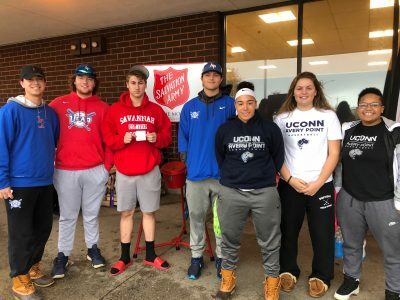 WATERFORD, Conn. – Student-athletes from the University of Connecticut Avery Point men’s and women’s basketball and baseball teams took time out on Friday to volunteer at a local Salvation Army Holiday Food Drive event at Stop and Shop. The event was coordinated as a part of a campus-wide outreach effort which encompassed students and staff from UConn-Avery Point. Welcome to UConn Avery Point! The UConn-Avery Point campus is located on 73 scenic acres at the southernmost point of Groton, Connecticut. Currently, the school has several different four-year programs (maritime studies, coastal studies, and general studies), but most students at Avery Point do not enroll in one of these programs. Almost all of our students are aspiring business, nursing, communications, history, or some other social science or laboratory science major that simply want the small class atmosphere before relocating to Storrs for their final two years. We offer hundreds of classes in all academic areas. 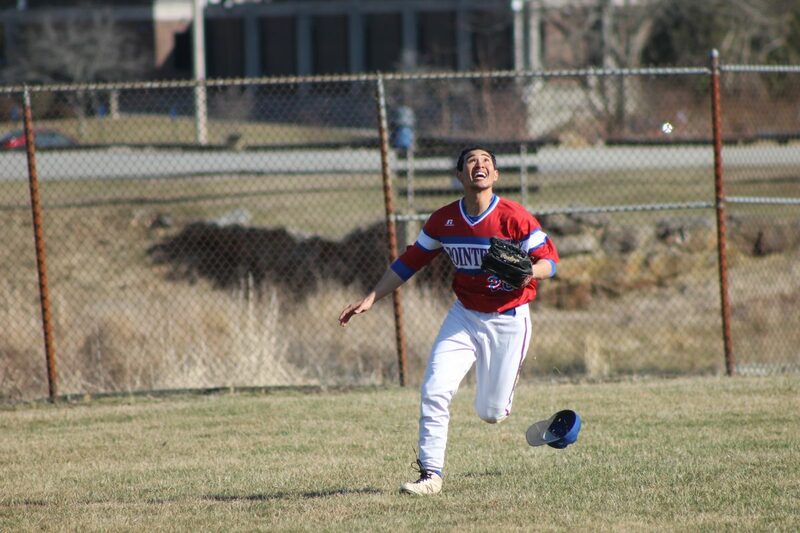 In the rare event that a student wants to take a class that is not offered at Avery Point, they can take the class on the Storrs campus and remain eligible to play sports at Avery Point. One of the most attractive features of all courses at Avery Point is the small class size. Almost every class on our campus has fewer than 40 students. UConn-Avery Point has many of the features students would want at a four-year school. The school has a library, cafeteria, 24-hour safety and security officers, a bookstore, computer labs, an academic advising office, a counseling center, employment opportunities, an art gallery, student government opportunities, and three intercollegiate sports. 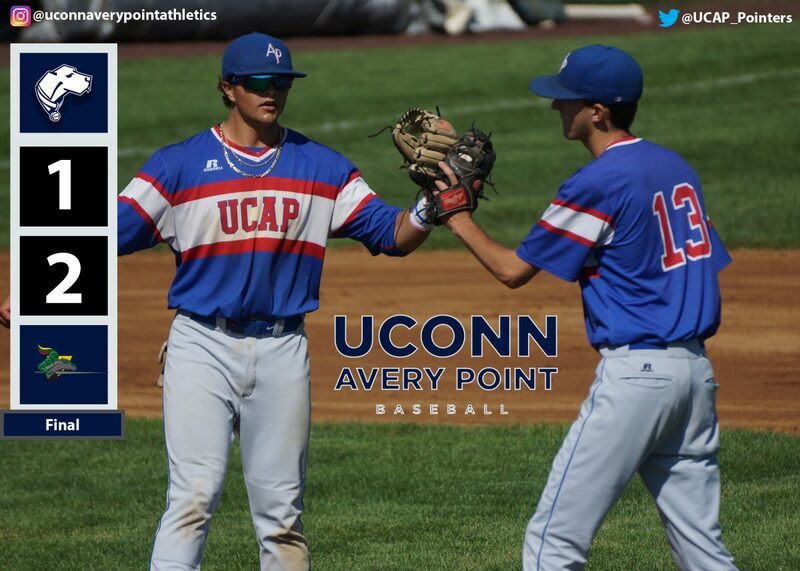 UConn-Avery Point is a member of the National Junior College Athletic Association and particpates in three sports; Baseball, Men’s Basketball and Women’s Basketball. 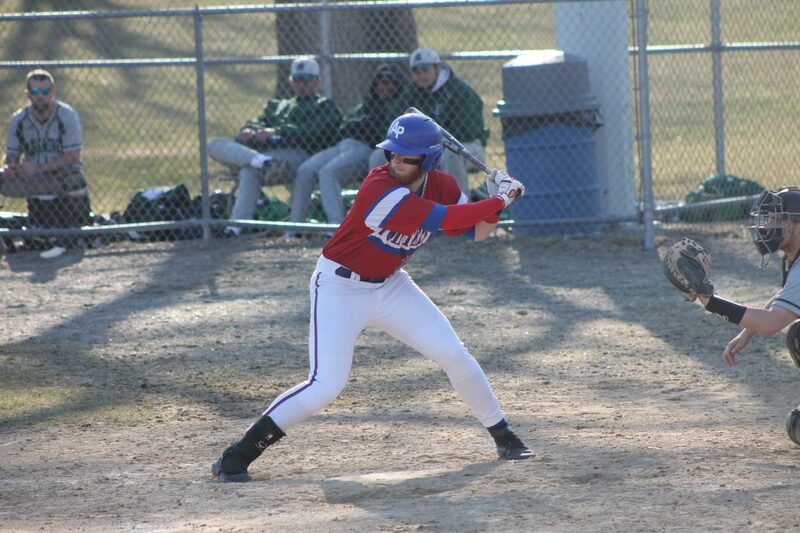 All three sports participate in the New England Region (XXI) of the NJCAA. 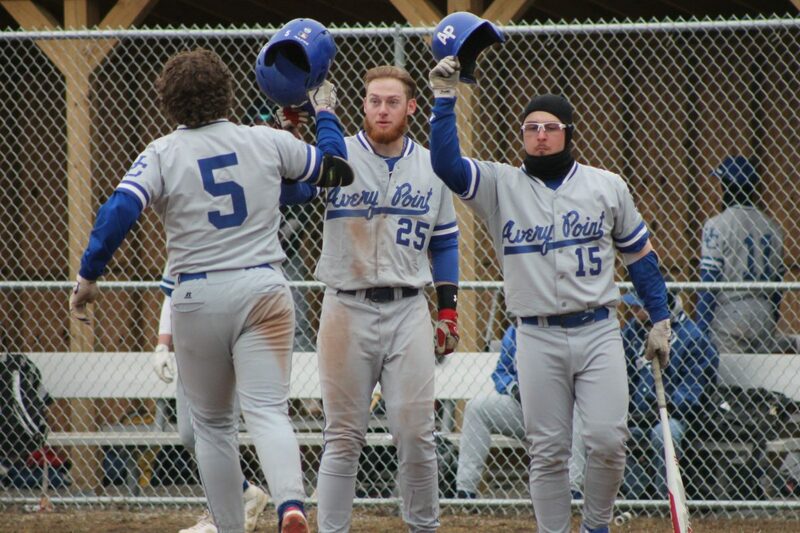 Baseball plays at the Division II level, while the Men’s and Women’s Basketball programs play at the Division III level.